Welcome to the timeless fine art of Bonnie Byrne LeMay. 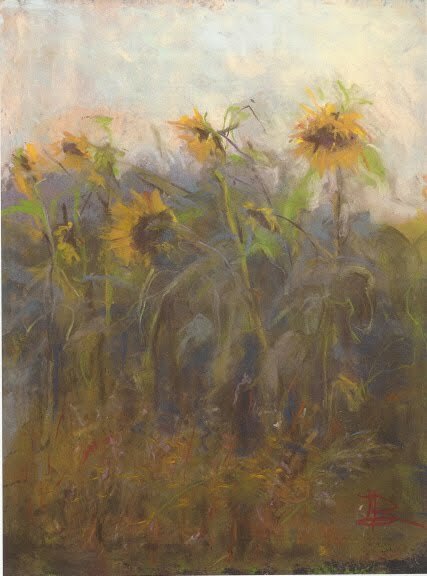 From landscapes to mytholgy, she weaves her wonderfully impressionistic magic! Please contact the artist directly for prices and availability.